What makes the BlackBerry even more attractive to millions of users worldwide is the availability of many classic video games that provide entertainment during their idle time. BlackBerry’s roster of classic video games includes the hugely popular Space Invaders, which was programmed in the late ‘70s in Japan. 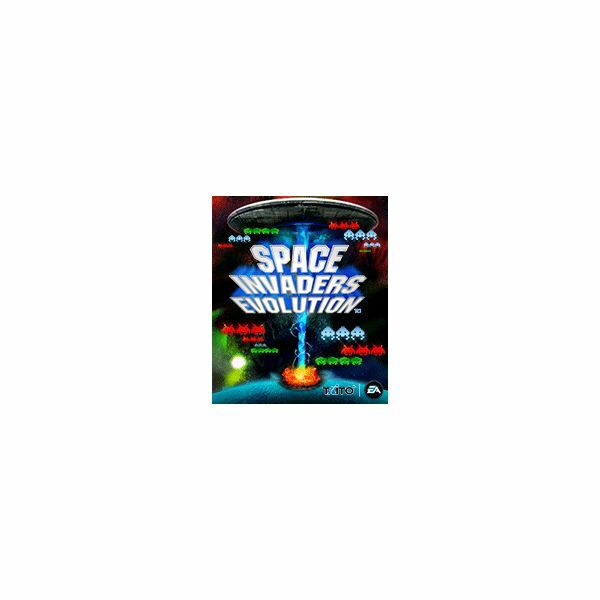 Here is a list of five different versions of Space Invaders BlackBerry games available for download. This game is a version of the video game classic where a player uses a laser canon, moving it horizontally on a plane located on the lower part of the screen and firing missiles at descending alien fighter jets. 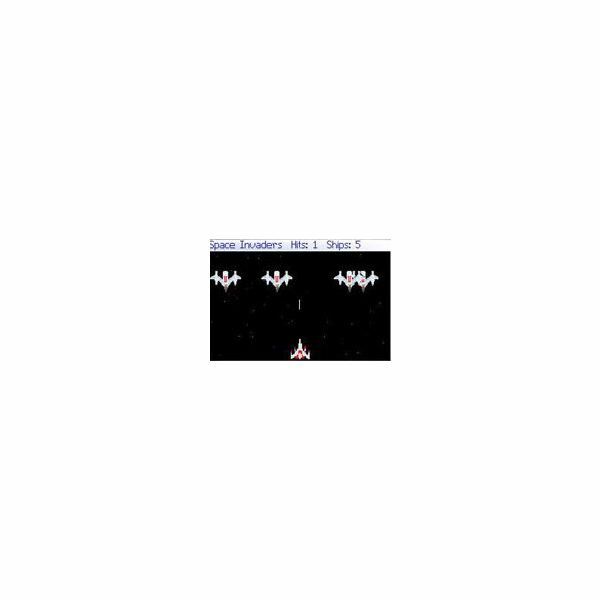 The aim of this game is to bring down five rows consisting of 11 alien fighter jets. The aliens move back and forth on the screen while advancing towards the user controlled cannon. As the game progresses, the difficulty increases and the aliens move faster with the music of the game speeding up. This is a modified version of the classic Space Invaders game where the player has to defend against a swarm of nasty creatures called Doxithons. The simple aim of the game is to stop the invading aliens. Players should move the trackball to the left to move the cannon to that side, and to the right to bring the cannon to the other side. Pushing the trackball will fire the pulse cannon and beat the invading aliens. This game is free for download, and BlackBerry users simply have to go to one of the top online sources of BlackBerry games using the BlackBerry phone browser and find the direct download link. It can also be downloaded to a PC and uploaded to the BlackBerry phone. The game is another variation of the classic video game title that has been reconfigured for the BlackBerry. 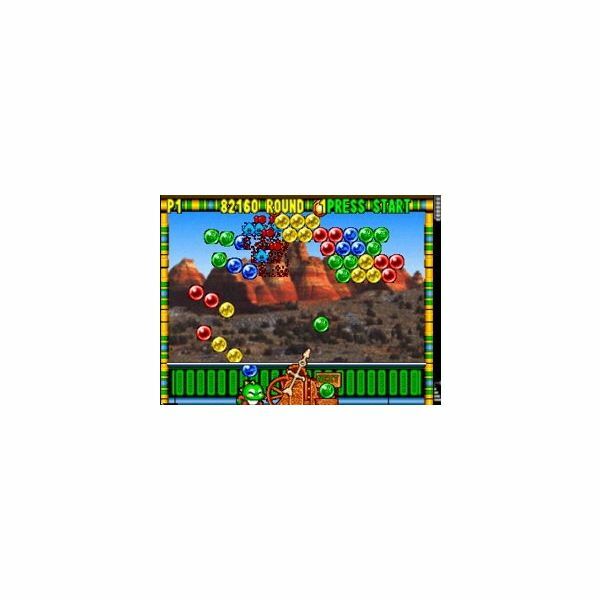 It brings the popular arcade shooting action to the BlackBerry along with amazing graphics and inspiring music. 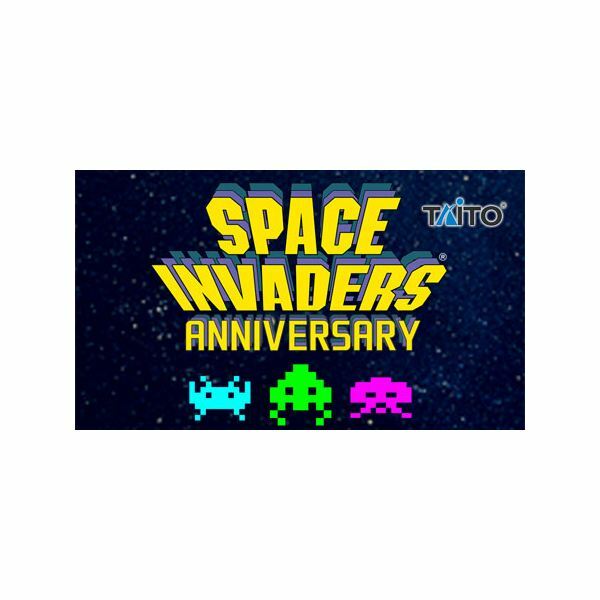 The game comes in numerous difficulty levels, and users will surely love every moment of battling the invading aliens with this Space Invaders variation. Great graphics combined with great gameplay. 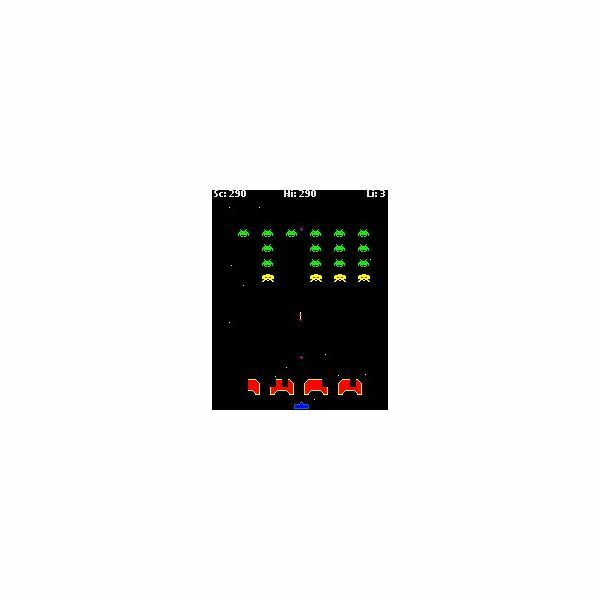 This is what users should expect from this Space Invaders game that challenges you to successfully defend the planet against a swarming army of invaders led by the alien Mothership. This is a combination of the Bust a Move bubble popping game and the classic Space Invaders. The goal of the game is to bust the space invaders and the bubbles before they occupy the screen. To win this game, players should hit the same color of bubbles and space invaders by firing the bubbles from their cannon. This game is available for download at $4.95 and it comes with two ways of controlling the player ‘s missile cannon – through a touchscreen control and through the BlackBerry keys. This game features excellent graphics in high resolution colors with an equally impressive soundtrack to boot.